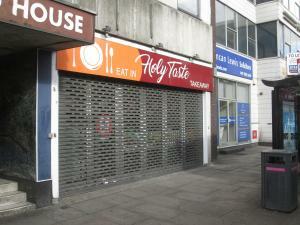 Commercial shop property in Leicester | Store properties in Leicester. 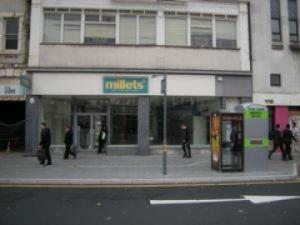 Before you decide on a shop in Leicester you will want to arrange a viewing. Making sure the appropriate facilities, such as water, electricity and internet, are available and functional could save you a lot of trouble down the line with your shop. Another factor to consider when viewing a property is its energy performance rating. So once you've found a shop in Leicester with MOVEHUT, arrange a viewing and bear these tips in mind. The location of your shop can be a major factor in the success of your business. Whether the location of the shop will provide enough parking for your staff is one factor worth considering, and another is whether it has the local services you may require nearby. 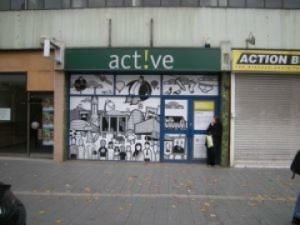 So to find a shop in Leicester in a location that's right for you, check out the great selection available at MOVEHUT. 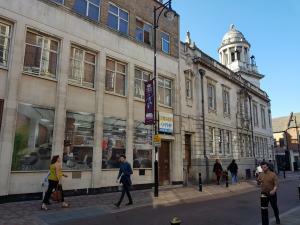 If you're looking for a shop in Leicester, MOVEHUT will have the one for you, at a price that won't break your budget. 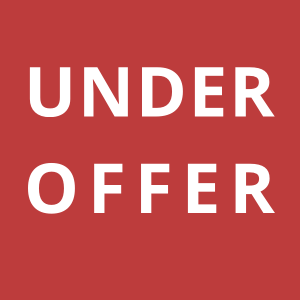 We have retail properties available to rent in a huge range of prices, whether you want to spend £9,000 per annum or £120,000 per annum. In addition, shops to buy in Leicester are plentiful, so let MOVEHUT help you get the best deal for your money, whether you're looking to spend £80,000 or £800,000. If you start your search now, you're sure to find the ideal shop in Leicester at a price you can afford. 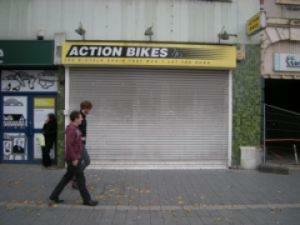 Getting a shop in Leicester provides a variety of opportunities you'll never find online. One advantage that comes with non internet shops in Leicester is that, in a location where there is high population density, you have the potential of catching customers of all markets. 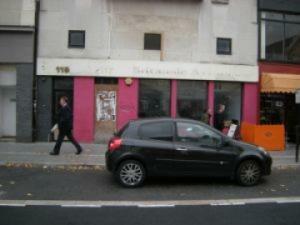 You can use MOVEHUT as the starting point to a great opportunity for your shop business in Leicester. 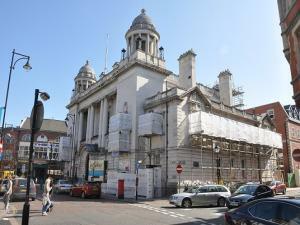 All shops and retail properties in Leicester will require insurance after acquiring. Your store might be focused on serving food or a trade service, either way, it is equally important to be insured. Eventualities covered in insurance policies include damage to the shop front and the cost of changing locks following the theft of keys. 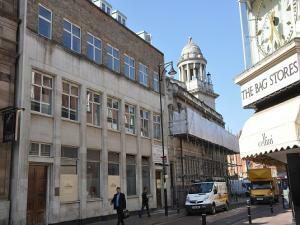 Begin your search for a retail commercial property in Leicester with MOVEHUT and don't forget about your insurance. It doesn't matter what kind of outlet you're planning to open, here at MOVEHUT we always have a wide variety of retail property offered in Leicester. 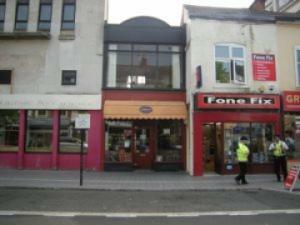 It may be a small retail unit in Leicester that can be used as a sweets or confectionery shop that you are after. Or you might be looking for the ideal property for a convenience store. It doesn't matter what your business requirements are, here at MOVEHUT we have everything it takes to ensure your search for retail property in Leicester is a success.